Unity focused on fewer but larger clients in 2015, producing winning campaigns and seeing its revenues rise in the process. The award is sponsored by markettiers4dc. A glance at the results in other PRWeek Awards categories this year provides a good indication of the kind of success this London-based PR shop has had recently. It’s testament to the creative talents at Unity, which have delivered for clients including Butlins, Marks & Spencer and Direct Line. 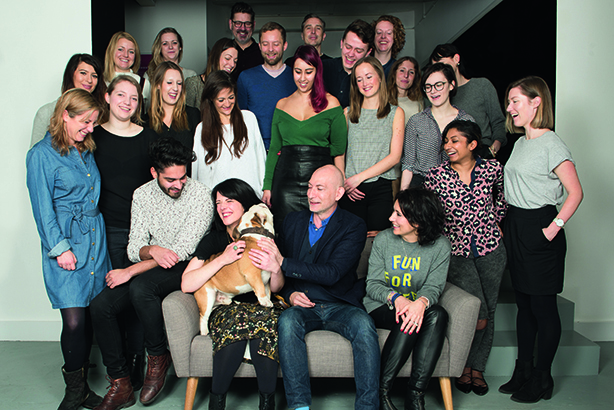 The agency, led by Nik Govier and Gerry Hopkinson, also recorded significant growth in both its top and bottom lines: revenue rose 20 per cent to £3.2m in 2015 as Unity focused on fewer but larger clients.